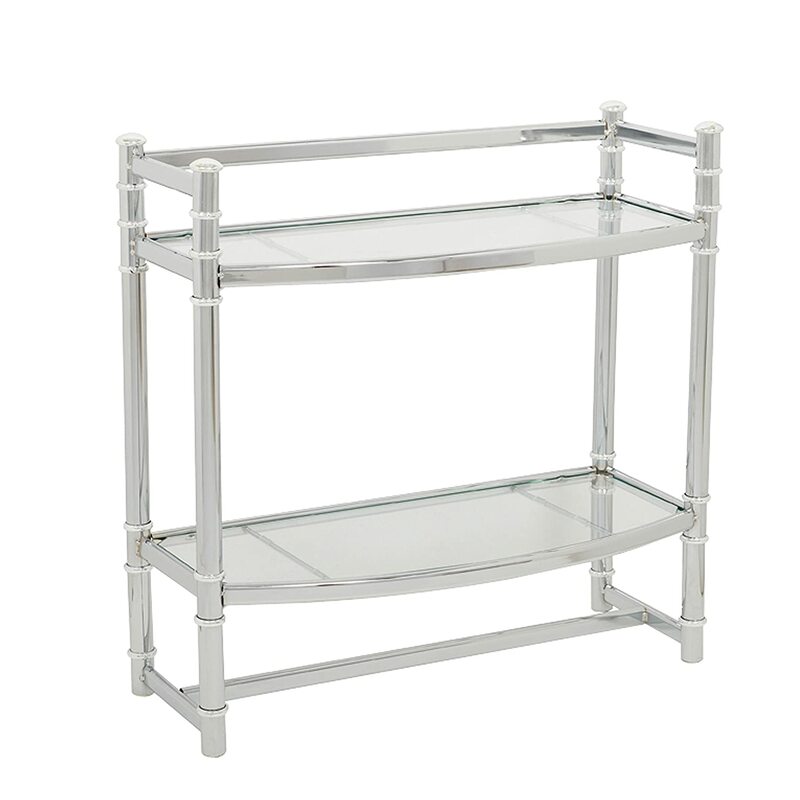 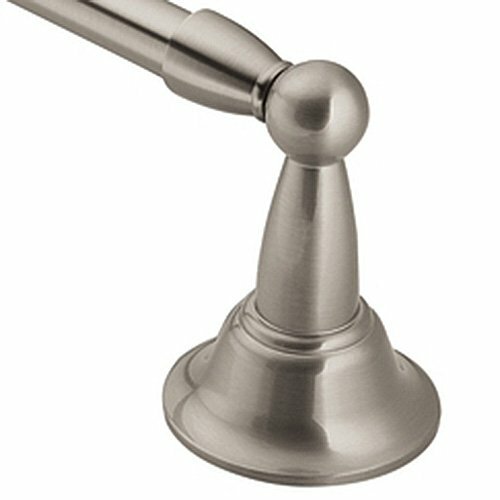 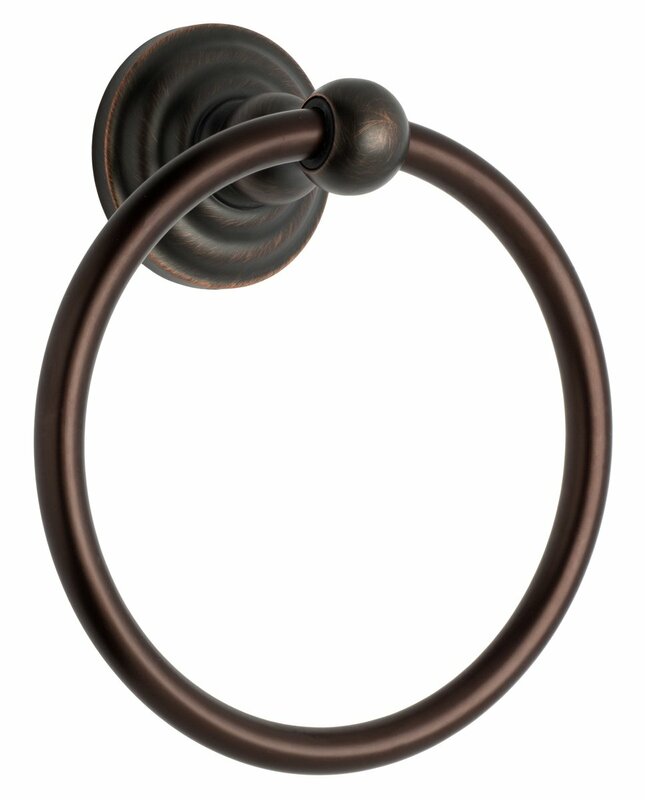 Material: Made of environmentally friendly copper and lead-free, solid and durable brass construction ensures quality and longevity. 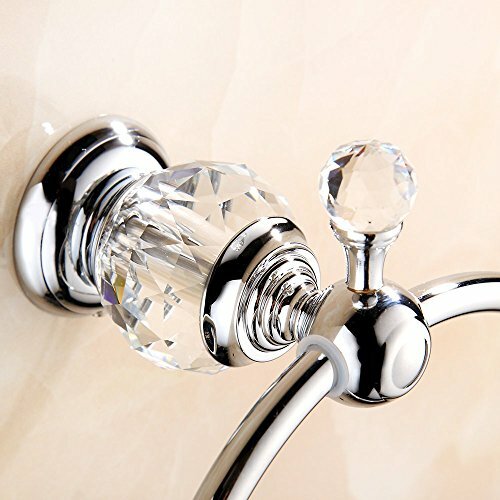 High quality :wall anchors, Type 304 Stainless Steel screw, rust-free. 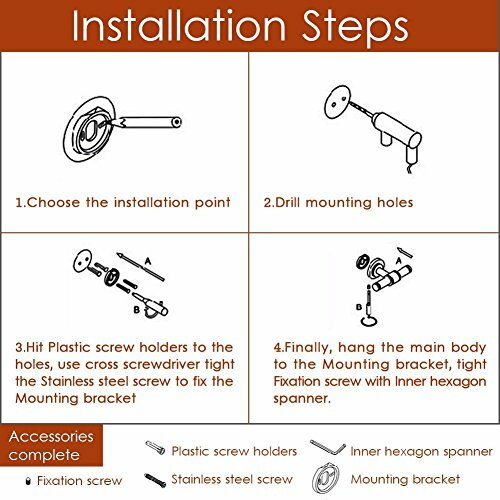 Easily mounts to a wall with all hardware included. 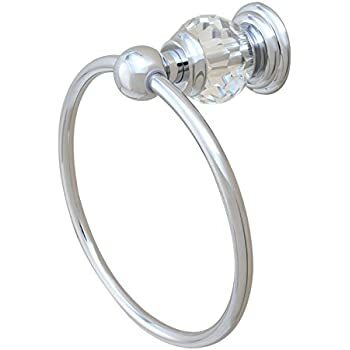 Usage: Can be used in bedroom, kitchen, bathroom, toilet, kitchen, living room etc. 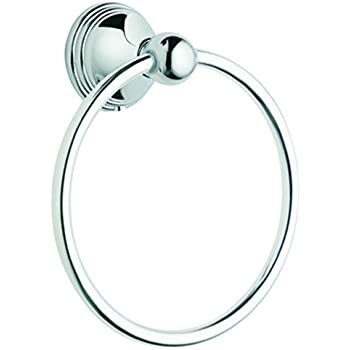 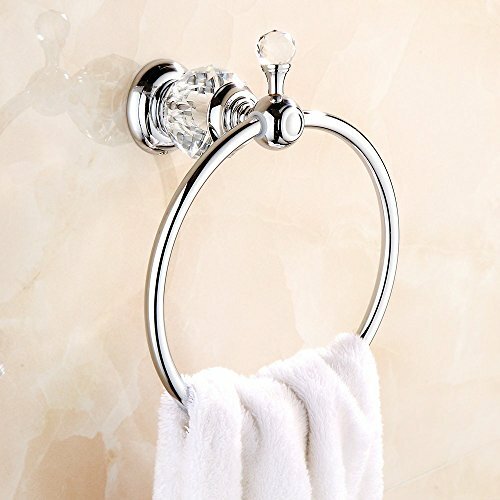 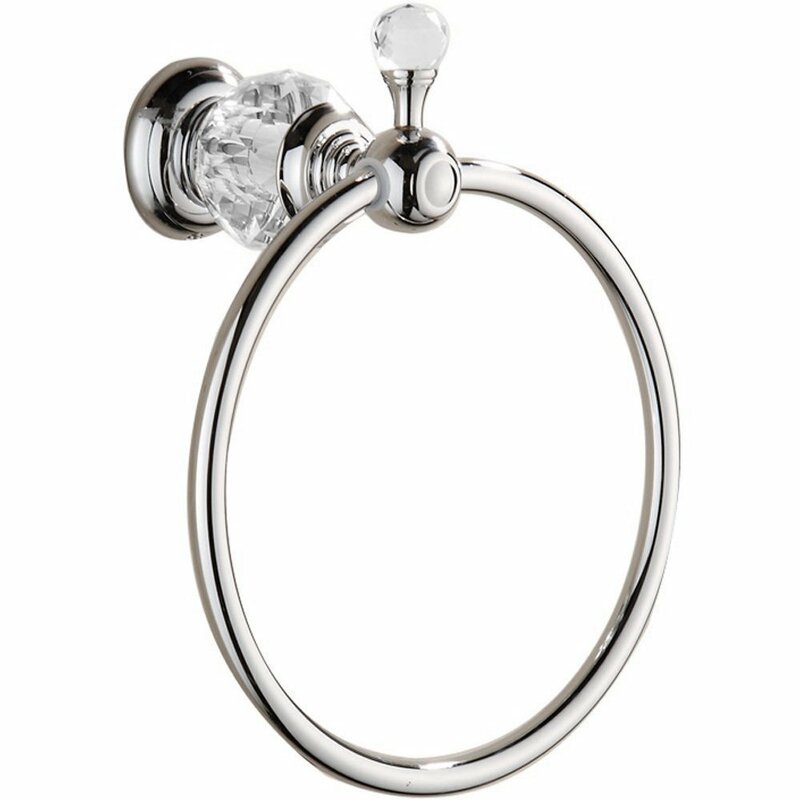 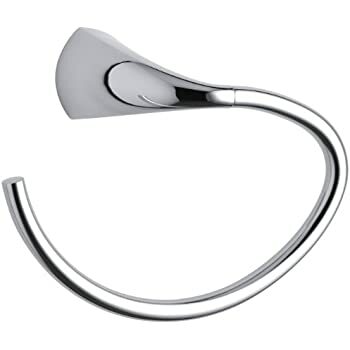 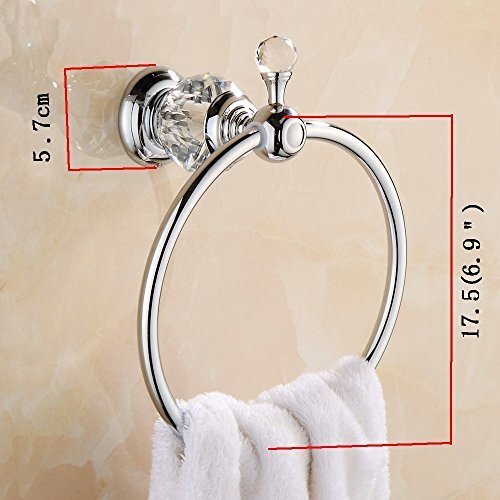 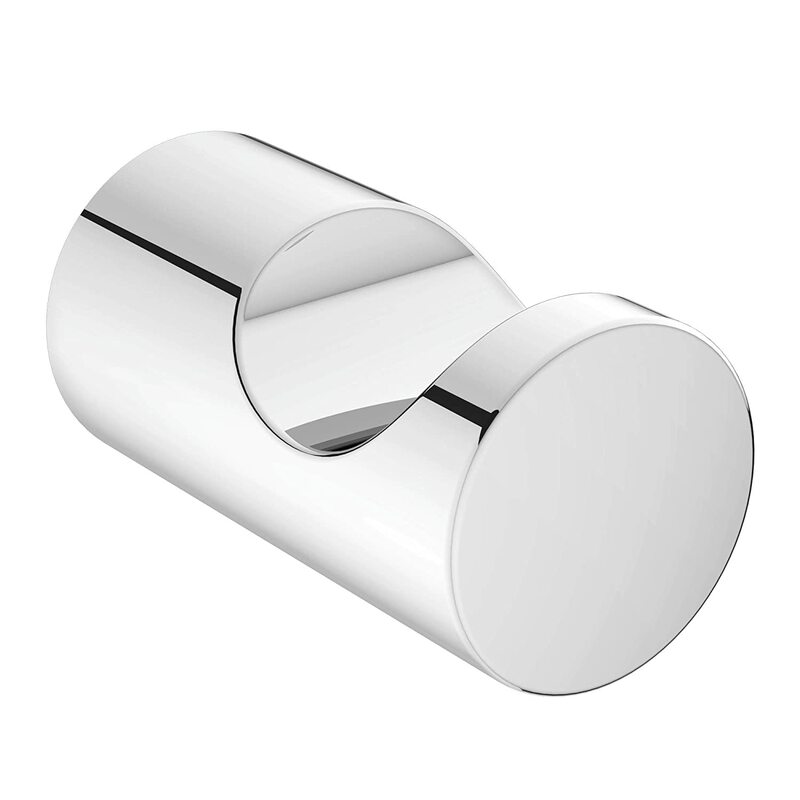 Size: The diameter of the towel ring is 6.9", the crystal base is 2.25"